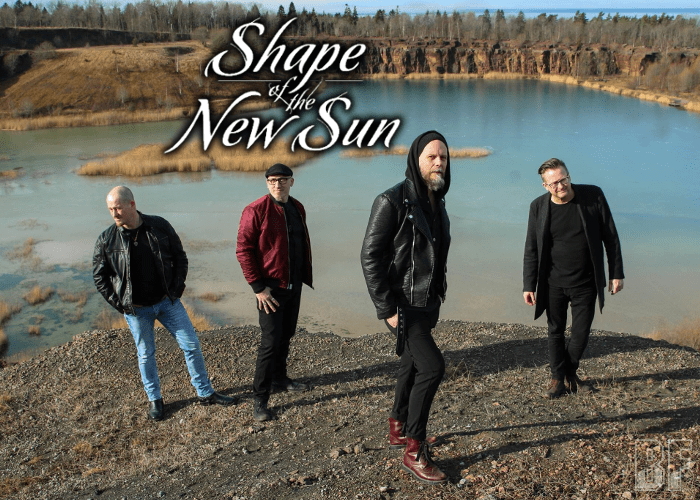 SHAPE OF THE NEW SUN is a Swedish Melodic Hard Rock band born at a festival in the summer of 2014. The line-up was completed in September in the same year. Each member has been playing music ever since the early teens. Thomas Kihlberg (vocals/guitar) has released several albums with the Swedish bands ORCHID and ANIMAN. Tomas Persic (drums) played in the successful pop/rock band LAMBRETTA in the early 2000s. They had great success and were high on Sverigetopplistan (the Swedish Top Lists). 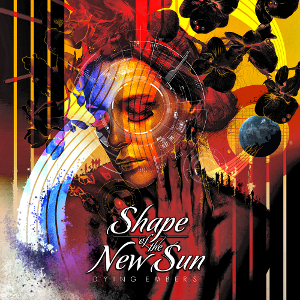 On May 15th 2017, SHAPE OF THE NEW SUN released their debut album “Dying Embers” through Lions Pride Music. Before that, they released their debut single “Something Beautiful/Babylon” in February 2016 and “Majestic” in April 2017. The two track debut single led to a record contract with the Danish record company Lions Pride Music. For fans of Melodic Hard Rock with a taste of blues and funk.